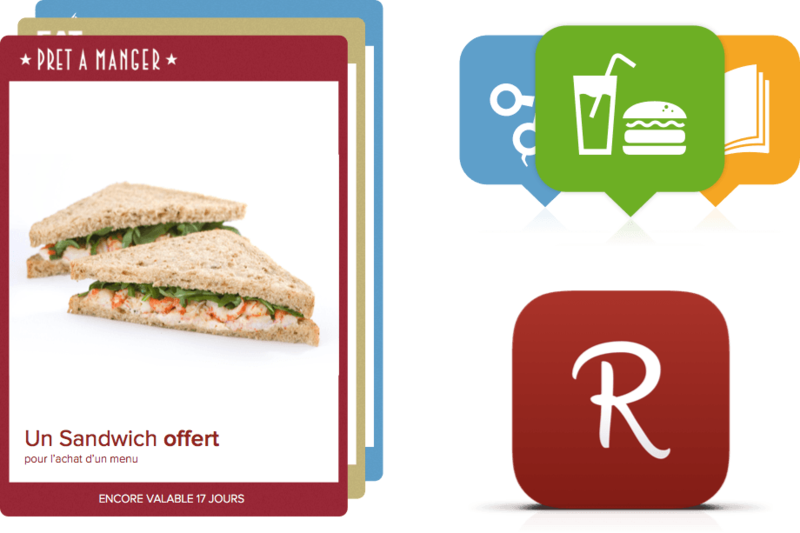 Reewardio is a mobile app offering its users to post promotional publications on their Facebook walls in exchange for special offers with partner stores, restaurants, etc. Reewardio was the result of a conversation with my future business partner, Jérémy Zeitoun. The idea behind it was very simple: we wished to help local businesses increase their online presence thanks to the ‘virality’ of social media. In exchange for a promotional post on their Facebook wall, users of Reewardio would then receive a special offer with the business whose post they have decided to share. After much discussion over what the simplest way of putting the idea into practice would be, we decided to use QR codes printed directly onto receipts. 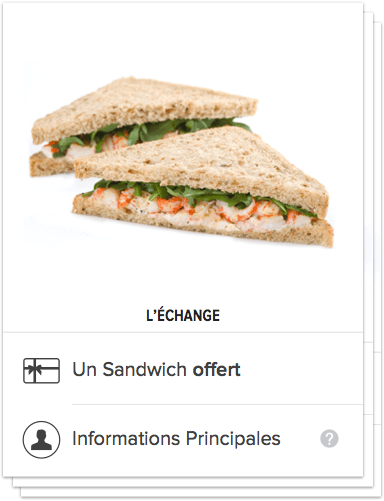 The client then scans the QR code in order to choose and receive their special offer. Unfortunately, due to increasingly differing opinions with my associate over the future of our partnership, the Reewardio app never saw the light of day.